Errors in medication administration can have serious consequences including medical complications and even death. Knowing and adhering to the “rights” of medication administration as well as basic guidelines for medication administration will help you prevent these errors. Proper assessment and documentation are also integral parts of the medication administration process. 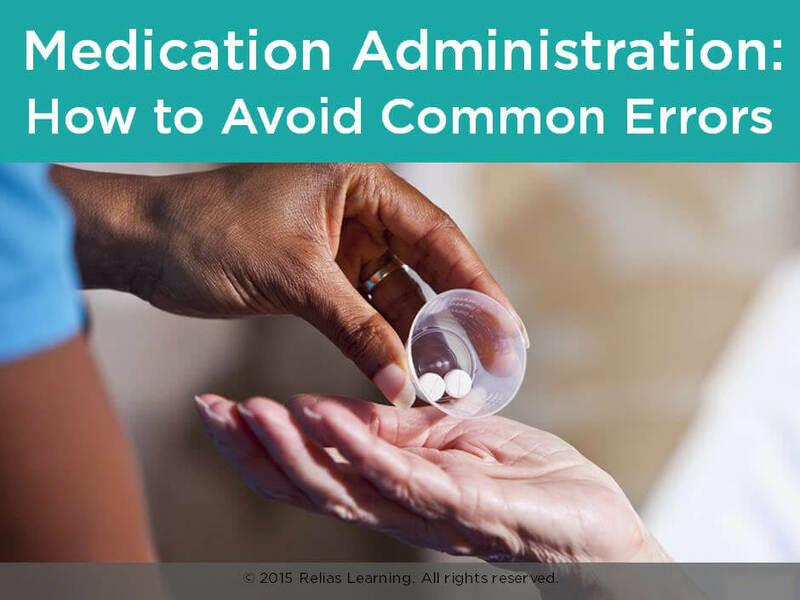 In this course, you will learn about the most common medication administration errors and steps to take to avoid these errors. Describe how the ten rights of medication administration can prevent medication errors. Explain how to prevent four of the ten most common medication errors.